From prestigious Spanish Farm with its villas and family homes on secluded mountainside plots with panoramic mountain views, comfortable family homes in the popular school catchment areas around Beaumont and Parel Vallei, to apartments and smaller homes below the high street, the original town has a wide range of properties and price points. 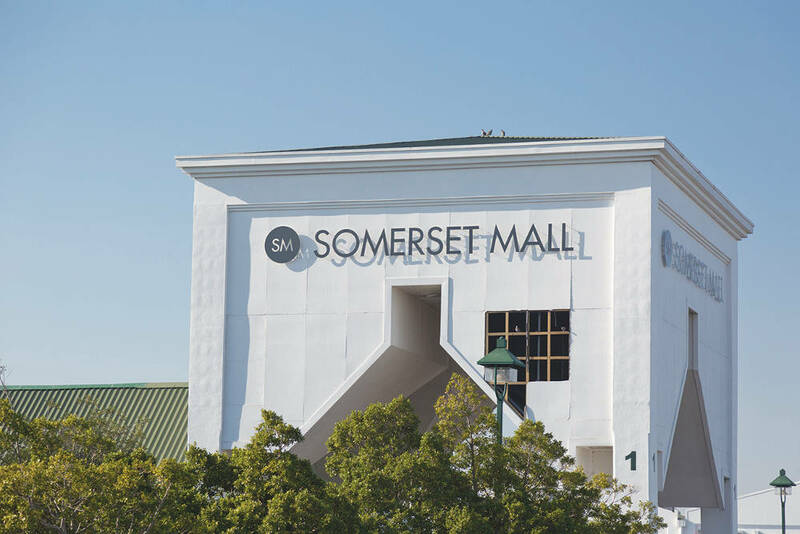 Secure gated estates and lifestyle developments spread outward from the town centre filling in any gaps – from Boskloof Eco Estate and the Olive Grove estates close to the wine estates, to Acorn Creek and De Velde development and newer developments alongside the N2, such as Sitari and Somerset Lakes, and retirement developments such as The Somerset and Helderberg Manor, there’s something for every stage of life. Mzuri Estate recently announced construction of the Cape’s first self-sufficient lifestyle estate managing its own water requirements. Excellent government schools such as Beaumont Primary, De Hoop and Parel Vallei High have long been the pride of the town and the mainstay of family life here. Nowadays the demand is so high that it’s essential to live in the catchment area and enrol early to get a place. The renowned high schools of Stellenbosch are popular alternatives. 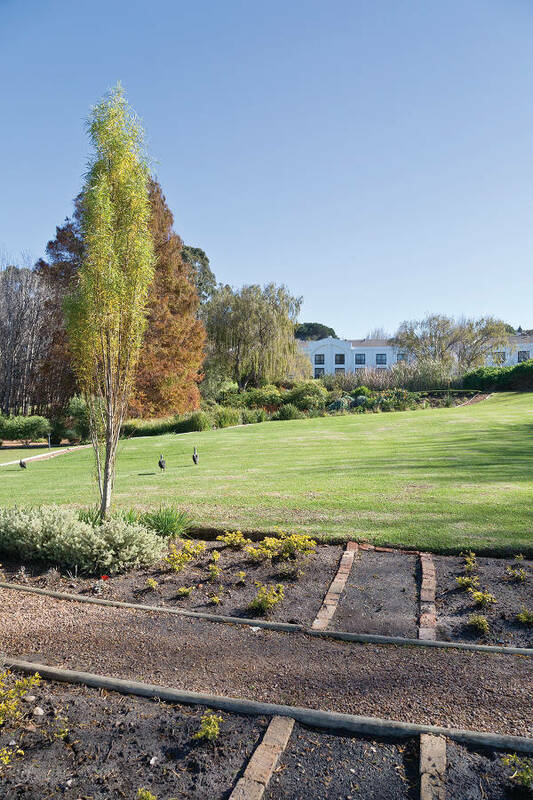 A new Reddam House at Somerset Lakes and a Curro at Sitari recently opened, and other private options include Somerset College and Newberry House Montessori School located on Lourensford Estate. Weekend relaxation looks to the big outdoors with mountain hikes and adventure sports, beach and watersports at Strand, golf in one of several excellent clubs, and sports fields and dog-walking by the river in Radloff Park. Foodies are in their element with Somerset West being home to The Restaurant at Waterkloof, named SA’s Best Restaurant at the Eat Out Awards 2018, and Camphors at Vergelegen, also in the top 10, plus an inspiring choice of several more top restaurants a short Uber ride away in the surrounding Winelands, and Stellenbosch and Franschhoek within easy driving distance. 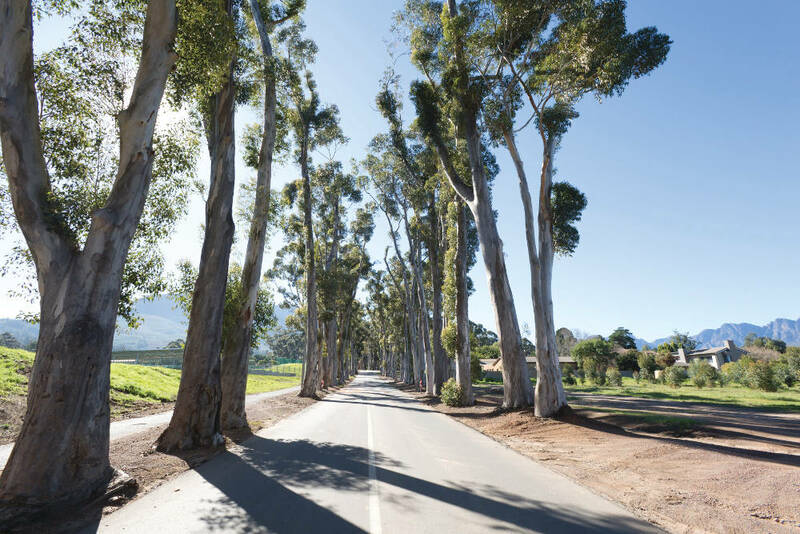 The wine estates within in the town have plenty more to offer: Lourensford’s family-oriented market on Friday evening and Sundays, Vergelegen’s much-loved camphor trees and lavender gardens surrounding the Stables restaurant, and Morgenster’s olive oil and wine tastings. 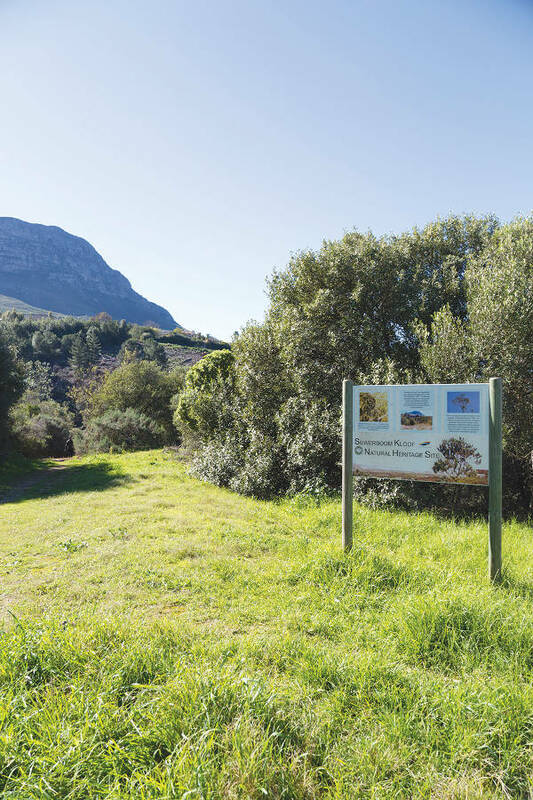 These are all part of the rich backdrop of local life offering yet more beautiful settings for sundowners and picnics in a town that already has so many beauty spots to choose from. Being an outdoor person I love being surrounded by mountains and having Helderberg Nature Reserve with its beautiful fynbos on our doorstep. We enjoy long walks on Strand beach, exploring the coast from Gordons Bay to Pringle Bay. 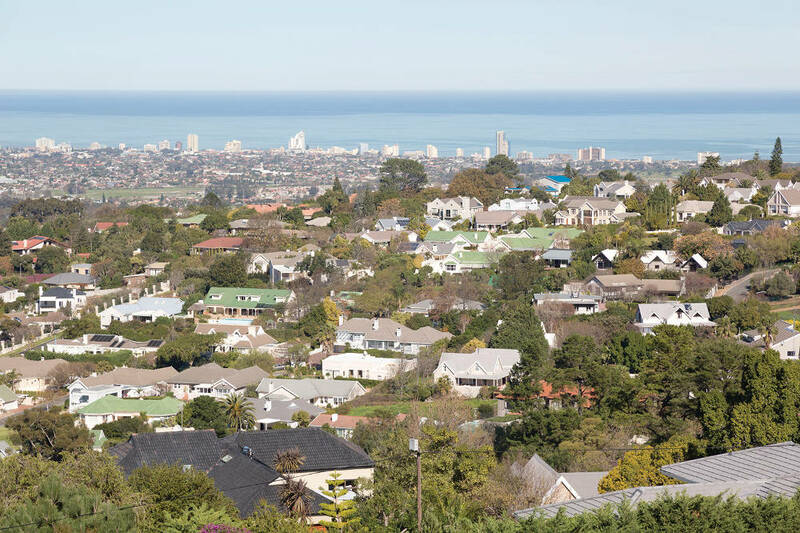 It’s easy to see why more and more locals and foreigners call Somerset West their home. 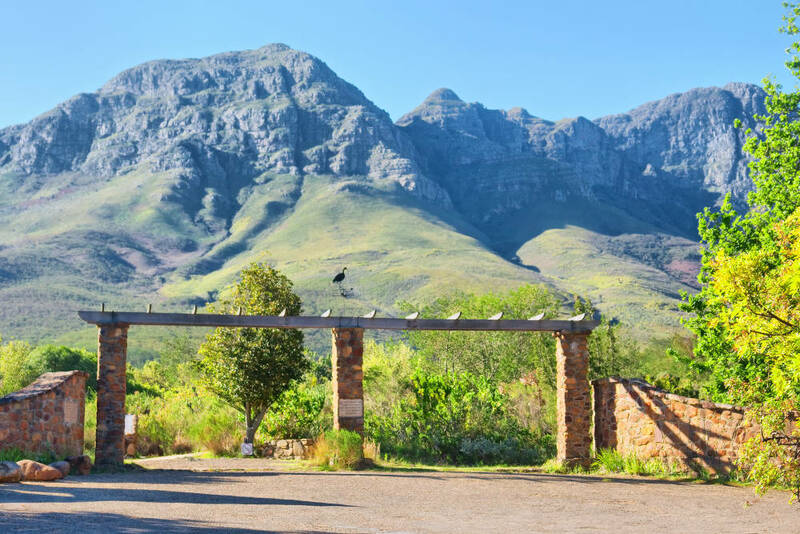 The Helderberg region boasts some of the country’s fi nest real estate due to its unmatched lifestyle, picturesque surroundings, and easy access to and from the region. Located just off Strand beach, one is spoilt with an array of outdoor activities. Travelling to Cape Town with the business train appeals to those pursuing a country lifestyle and a city career.